Our Premium Cotton Balls are made from 100% Bleached USP long fiber domestic cotton to the highest quality standards and are soft and highly absorbent. The cotton balls come in two sizes: Medium (approx. 1"dia.) packed 2,000 per bag and Large (approx. 1-1/2" dia.) packed 1,000 per bag. 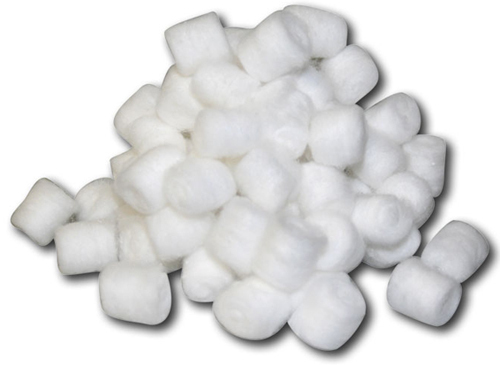 Cotton balls make a good choice for cleaning larger areas faster than cotton tipped applicators.